Yunior Uploaded by Yunior on Sep 19, 2017 . 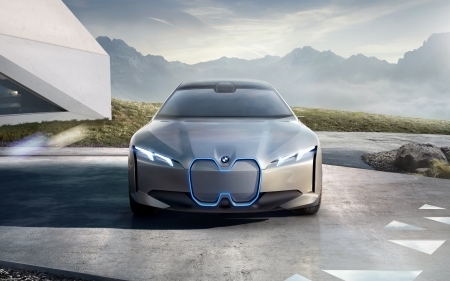 BMW Vision Dynamics - Desktop Nexus Cars Download free wallpapers and background images: BMW Vision Dynamics. Desktop Nexus Cars background ID 2305182. As Always don't forget to like and share it with others. Page rendered with 6 queries (and 0 cached) in 0.634 seconds from server 48.